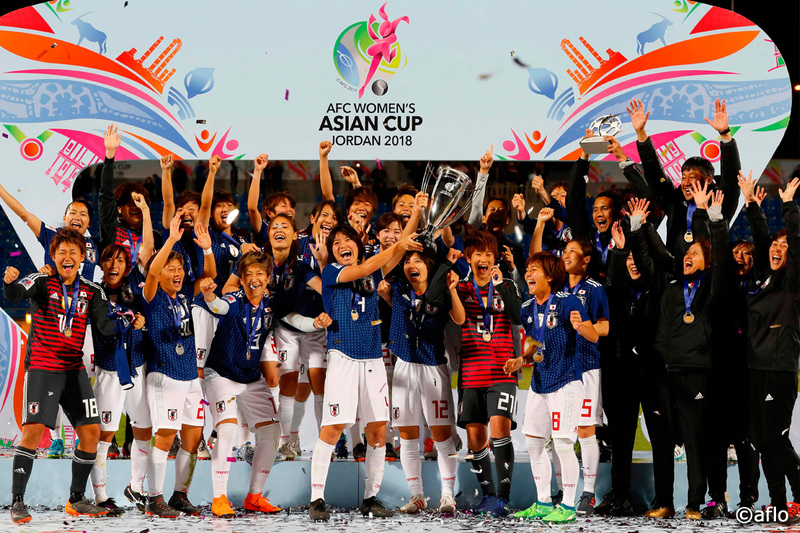 The AFC Women’s Asian Cup Jordan 2018 was held from April 6–20th in Jordan. 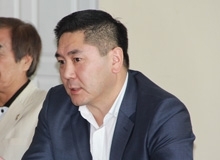 From the EAFF, Japan and China PR were, respectively, the winners and third-place finisher in the previous competition, thus allowing them to bypass the qualifiers. Korea REP. participated via its performance in the qualifiers. 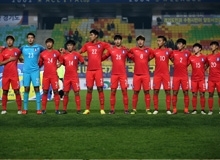 During the qualifiers, Korea REP. was in the same group as DPR Korea and Hong Kong, fellow members of the EAFF, and won its berth in the final competition over DPR Korea through goal difference. 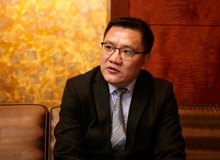 China PR, which was placed in Group A, won three consecutive matches by large margins against Thailand, the Philippines, and the hosting Jordanian team to enter the semi-finals. 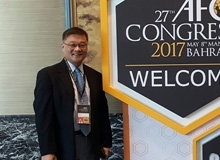 By contrast, Japan, Korea REP, and Australia engaged in a triangular fight in Group B, where the three teams each had one win and two draws. Although Australia finished first through goal difference, Japan made it through to the semi-finals in second place. The semi-final was a battle between EAFF members China PR and Japan. 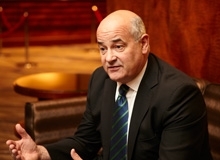 China PR had the upper hand through their aerial dominance, and Japan struggled for periods. 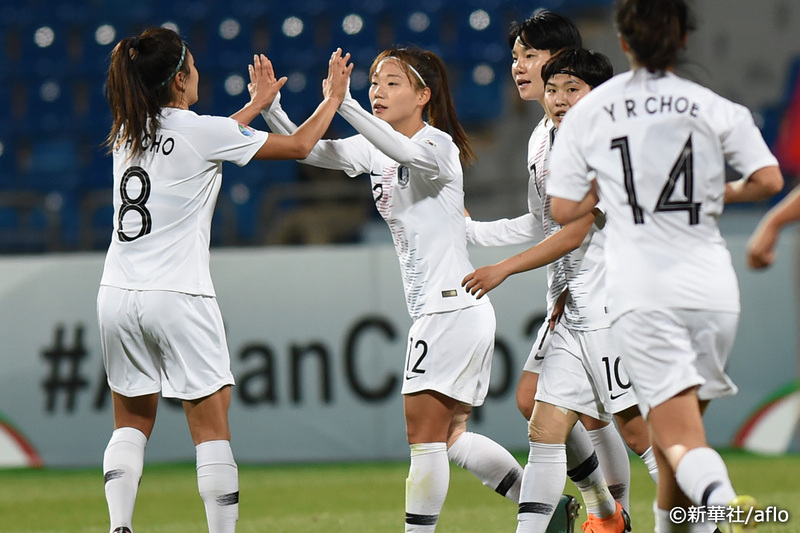 But star player IWABUCHI Mana gave Japan the lead through a beautiful goal in the 39th minute of the first half, and the substitute YOKOYAMA Kumi scored two goals in the later stages to leave China PR away behind. 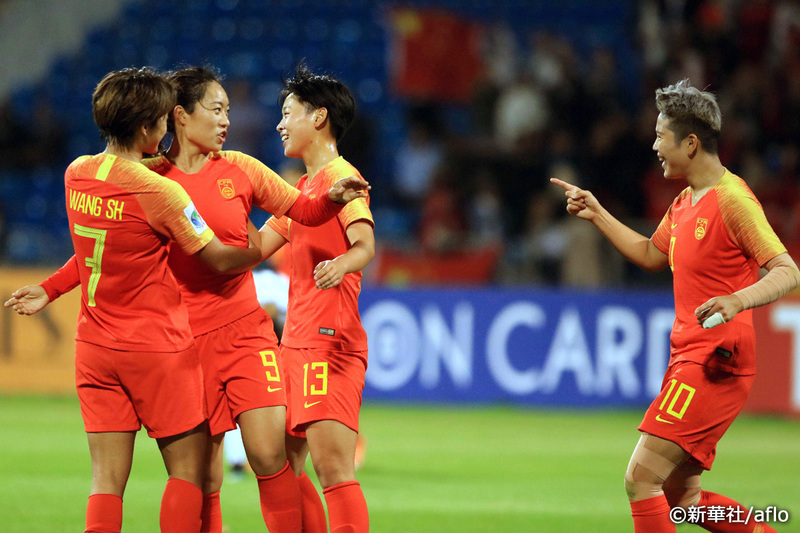 China PR's response was limited to one goal, through a penalty kick converted by LI Ying. The final match was between Japan and Australia, which had defeated Thailand in its semi-final. Faced with unrelenting pressure from their physically imposing and tactically skilled opponents, Japan held only 40.1% of ball possession, but survived Australia's attacks thanks to GK YAMASHITA Ayaka and grabbed the winning goal in the 84th minute through a vicious right-footed shot by the substitute YOKOYAMA Kumi, resulting in a second consecutive title. 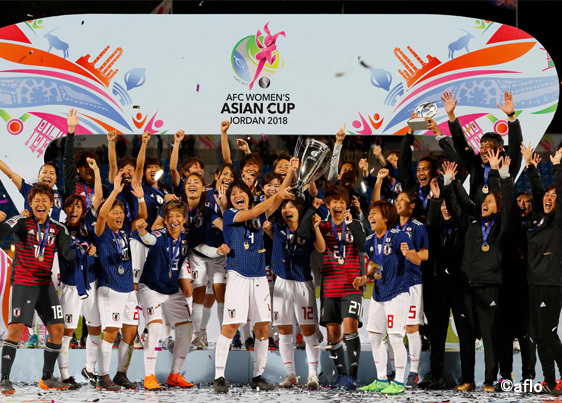 The champions, Japan, 3rd place China PR, and Korea REP, which defeated the Philippines to secure 5th place, have all qualified for the FIFA Women’s World Cup France 2019. In addition, Japan's IWABUCHI Mana was named MVP, China PR's LI Ying was the Top Scorer, and Japan won the Fair Play award.